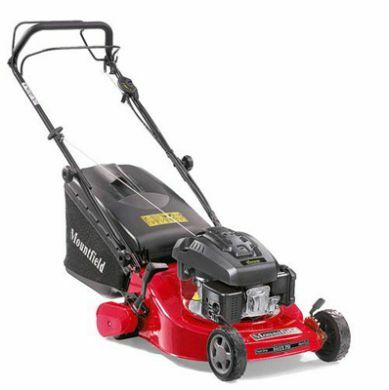 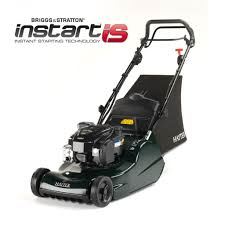 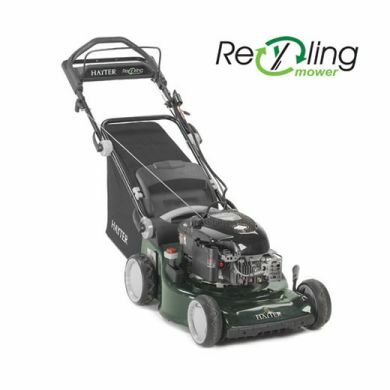 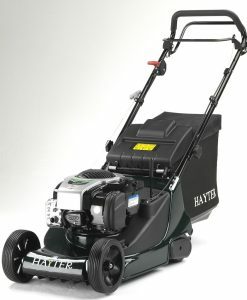 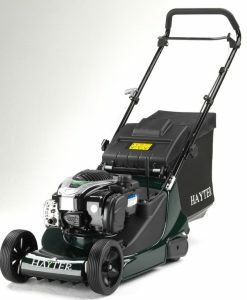 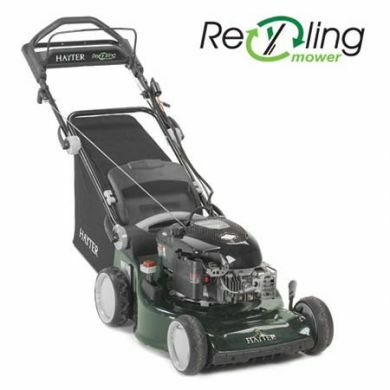 Designed for keen home gardeners with medium to large lawns. 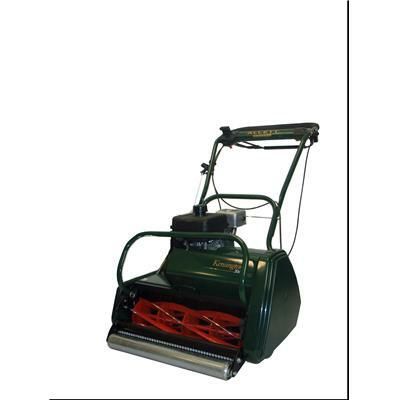 The Kensington 20K is equipped with a six-bladed precision cutting cylinder delivering 79 cuts per metre and incorporates an adjustable but static rake to tease out dead material and moss, while lifting lateral grasses for improved cutting performance. Powered by a 3hp Kawasaki four-stroke single cylinder petrol engine with an infinitely variable micro cutting height adjustment from 0.24in to 1.4in (6mm-32mm). 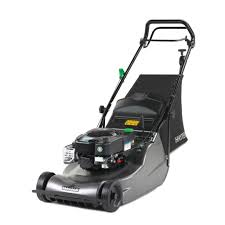 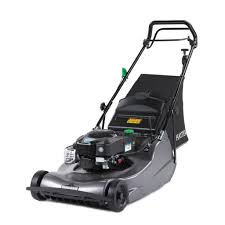 For increased lawn care, an optional powered scarifier cartridge 10-bladed cutting unit can be fitted in place of the standard cutting unit for a finer finish. 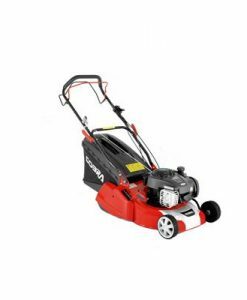 The 10-bladed cutting unit cuts 130 cuts per metre.